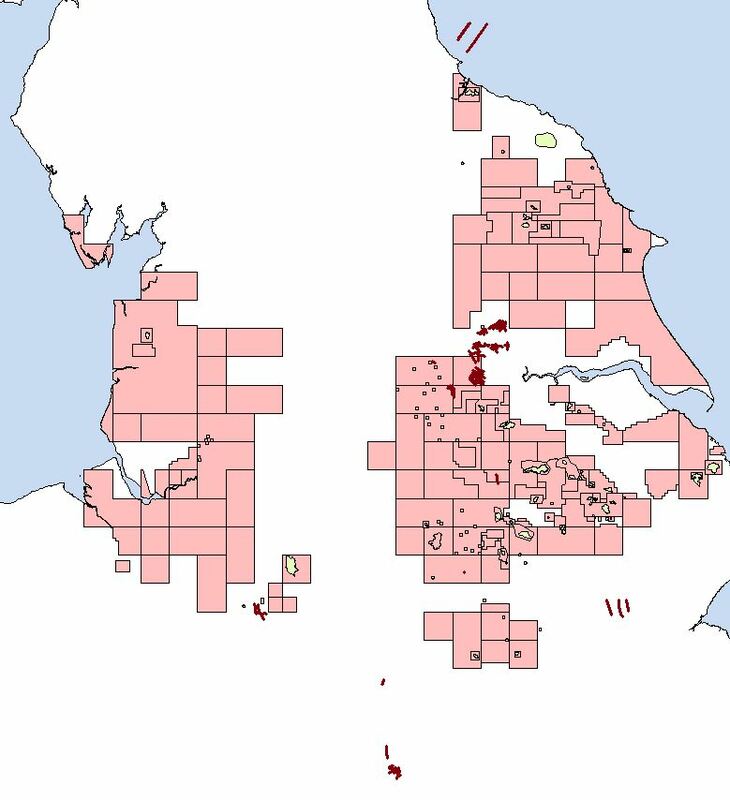 A new batch of Coal Authority post stack seismic data has been archived and made available to view and license through the UKOGL website. This adds 112 new lines to the UKOGL coverage and is comprised of both stack and migrated versions. Many of these lines were previously only available as hardcopy sections as the digital data was not available. The SEGY data has been either loaded from the original files or reconstructed by scanning and vectorizing the sections by Lynx Information Systems to recreate the lines. The majority of the lines highlighted in maroon in the image above, were recorded in the 1990’s. All lines have British National Grid X-Y co-ordinates inserted in to the trace headers and are available to be licensed immediately. Please contact UKOGL for more information regarding these lines or for any of the other data sets available from UKOGL.